As ketogenic diets have continued to show amazing results, the demand for supplemental ketogenic products has continued to rise. 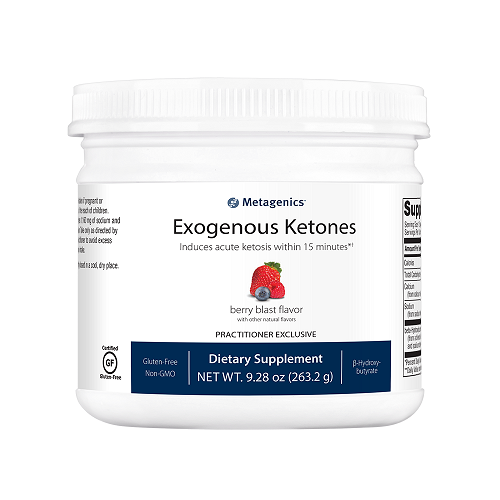 To meet this demand, Metagenics has developed the highest quality exogenous ketone supplement available on the market to date! 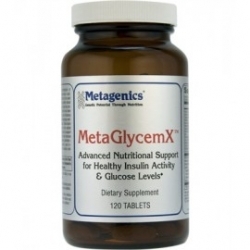 Metagenics Exogenous Ketones utilizes premium beta-hydroxybutyrate (βHB) salts to nutritionally support healthy ketosis. 11.7 mg dose of beta-hydroxybutyrate (βHB) per serving. 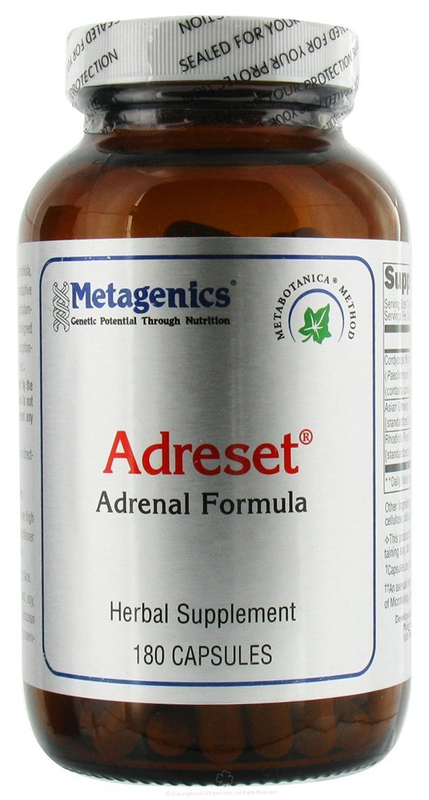 May provide nutritional benefits for energy levels and fat burning. Also contains calcium and sodium for additional mineral support. Powder is non-GMO, gluten-free, and vegetarian. 14 potent servings per container. Have you ever wondered how the ‘ketogenic diet’ received its name? It’s all about ketones. These organic compounds are released as a byproduct of fatty acid breakdown resulting from a glucose shortage. The body typically relies on the breakdown of glucose and carbohydrates as its primary fuel source. It only breaks down fats when there isn’t enough glucose available. Therefore, the elimination of glucose from one’s diet inevitably results in the burning of fat, and by proxy, the release of ketones.1 This process is often referred to as ‘ketosis’ and serves as the primary goal of those engaging in a ketogenic diet. Those who are struggling to achieve ketosis from their ketogenic dietary programs may want to consider supplementation as a useful means of temporarily bolstering energy production. 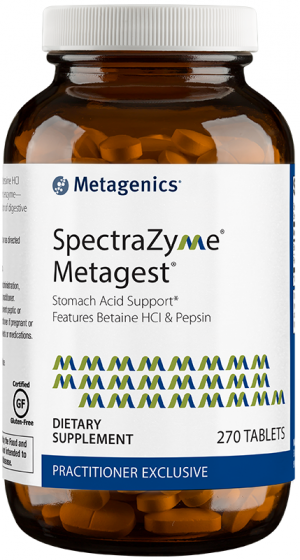 This can achieved through the use of exogenous ketones, particularly in the form of beta-hydroxybutyrate (βHB) salts as found in Metagenics Exogenous Ketones. 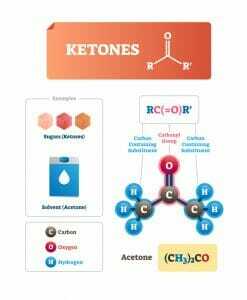 Numerous studies have found that exogenous ketones are capable of raising ketone levels in the blood, thus rapidly inducing the effects of ketosis.2,3,4 This has the potential to result in higher energy levels, as well as providing a signal for the body to continue burning fat in conversion for more ketones. As such, exogenous ketone supplements are very popular among those who are engaged in diet and exercise routines with the intention of losing weight. Take only as directed under the direction of a licensed healthcare practitioner. Do not exceed two servings per day. 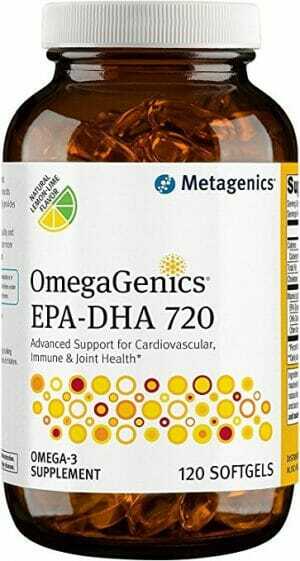 Not for use in patients with severe or chronic kidney disease, hypothyroidism, hyperparathyroidism, hyper or hypophosphatemia. Do not take if currently taking certain antibiotics, cardiovascular or thyroid medications. Dissolve one scoop (18.8 g) in 12 ounces of water. Take one serving per day or as directed by your healthcare practitioner. Ketone body therapy: from the ketogenic diet to the oral administration of ketone ester. Influence of Exogenous β-Hydroxybutyrate on Walking Economy and Rating of Perceived Exertion.